In 2018 we invited over … speakers to discuss the ever-changing landscape that the token economy faces. World-renowned experts came together to discuss everything from regulation, security, market making and decentralisation across two days at the Sunborn Yacht Hotel. The TokenMarket Summit gives attendees an in-depth look at current global blockchain ecosystem and the growing token economy. Author of "The Business Blockchain", William Mougayar is an entrepreneur with over 35 years of experience in the technology industry. 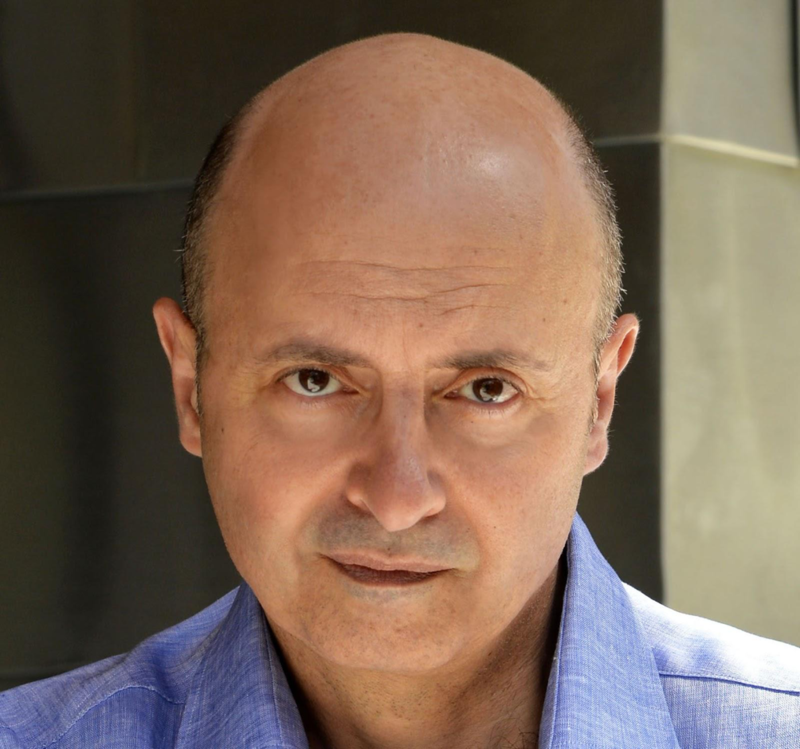 Mougayar’s vast involvement as a business visionary, original thinker and "A" team-building specialist makes him a valuable addition to any panel; but his openness to communications on the world of blockchain and cryptocurrency mean that he is an expert. 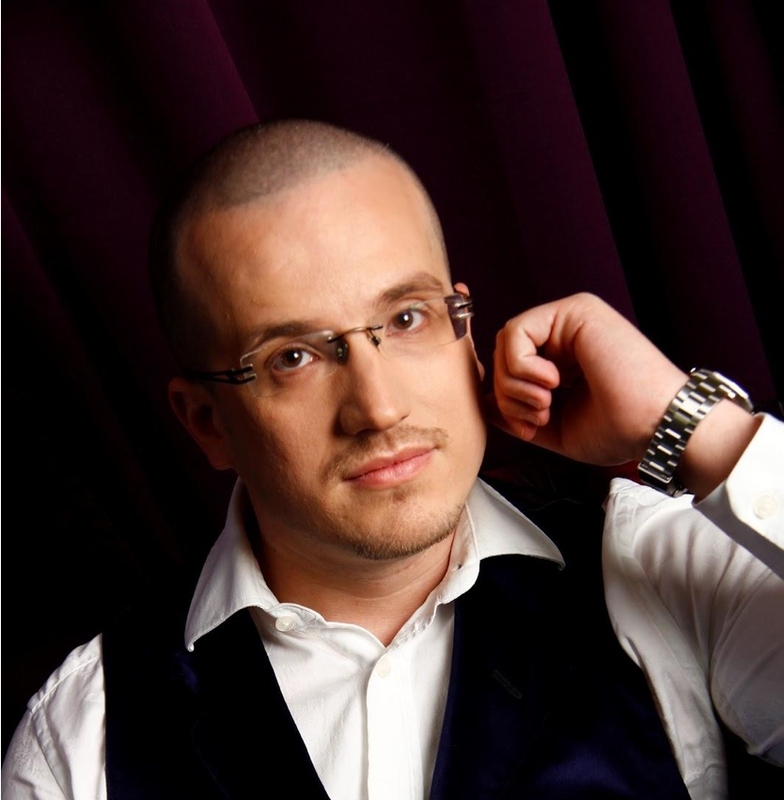 Simon Dixon is the CEO & Co-Founder of online investment platform BnkToTheFuture.com who have invested over US$310m in FinTech companies. An ex-investment banker turned Bitcoinder and author of the book 'Bank to the Future', Dixon is an active fintech, blockchain and bitcoin angel investor with investments in Bitfinex, Kraken, BitPesa and more. 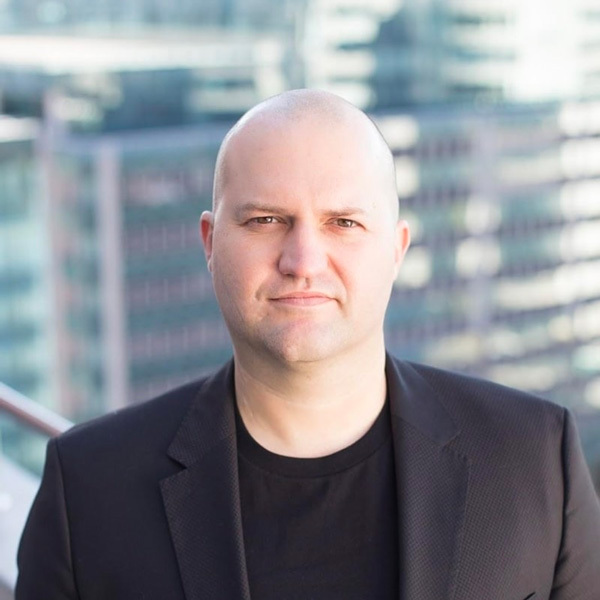 Llew Claasen is the Managing Partner of Newtown Partners, a blockchain investment and advisory services firm, founded by himself and Vinny Lingham. Newtown Partners specialises in token economics, token sale design and demand generation for both their portfolio of startups and in an advisory capacity. Newton Partners operate out of offices in San Francisco, U.S. and Cape Town, South Africa. 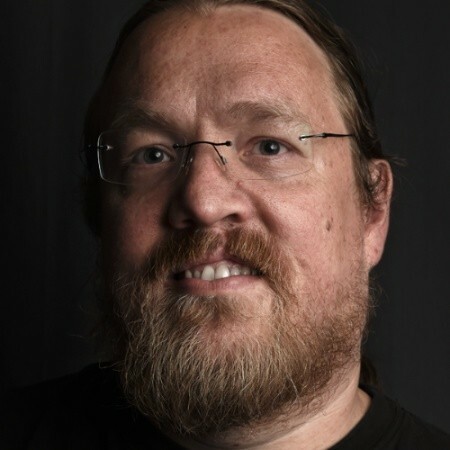 Jonathan Nelson is the Managing Partner of HACK Fund, a liquid venture fund on the blockchain and CEO of Hackers/Founders, a global tech founders co-operative. Nelson helped achieve $600M portfolio market cap in the first five years of HACK Fund. He is also Member of the SEC Advisory Committee for Capital Formation for Small and Emerging Business; as well as being a Board member of Wilson Center for Public Policy, Latin America. Nelson’s vision includes moving economies, reducing poverty, and improving life for tech founders around the world. 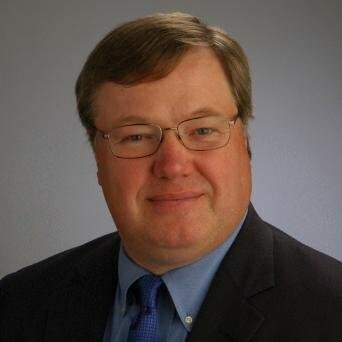 Steven Sprague is the is the Co-Founder of and CEO Rivetz Corp, a company focused on the use of trusted computing and Trusted Execution TEE to enhance the quality and security of the relationship with the user and their device and one of the principal industry evangelists for the application of trusted computing technology. Sprague has a strong technical foundation in the principles, capabilities and business models of incorporating trusted hardware into everyday computing and is skilled at translating these concepts into layman’s terms. Sign up for our newsletter to be the first to hear details about next year’s TokenMarket Summit.